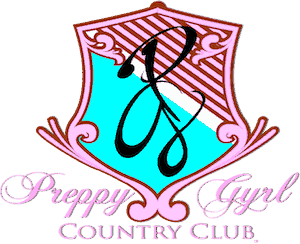 Welcome to Preppy Gyrl Country Club! 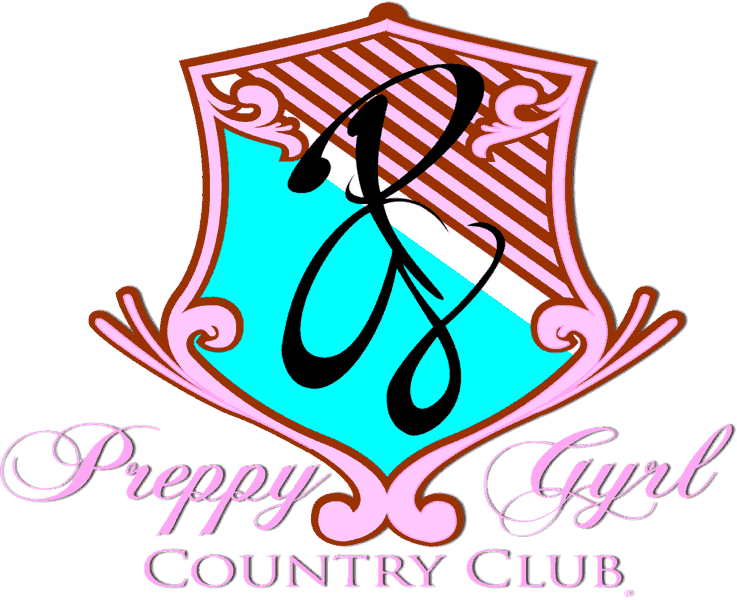 “Welcome to Preppy Gyrl Country Club!” These were the words spoken to every person that walked into the bubblegum pink and white dorm room inspired lipgloss boutique of Chicago! It preceded the warm and fun filled moments of beauty, brains and inspirational messages between girls and women of all ages. Those same words made it’s way to the cover of a book! Novels that edify, encourage, comfort, teach and warn. 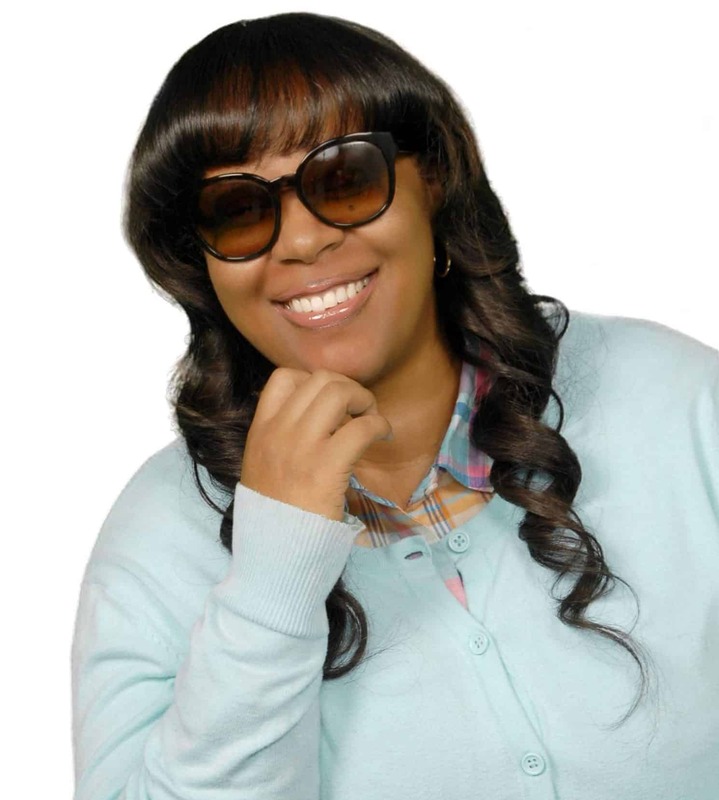 Meet the author and creator of Preppy Gyrl Country Club, LaToya N. Ausley. She is known in her writing for addressing the inner thoughts and private lives of Christian teen girls and young ladies as they mature and transition into high school, college life and adulthood with a special emphasis on church girls, academic success, dating and love, virginity, lifestyle, devotion and “shhh, don’t tell anyone”…the prophetic gift in teens. LaToya N. Ausley is an African-American Teen and YA author. She is the wife of her college sweetheart, Donell Ausley and the mother of a young gentleman. She is a lover of God and enjoys being a Christian. She has a heart for young ladies with hurting hearts and challenging backgrounds. It is her desire to see young ladies overcome obstacles, pursue undergraduate and graduate degrees with successful completion, have lucrative careers, healthy relationships, be assured of their identity both spiritually and naturally as well as disciplined Christians that love God with no shame. She believes that it is one of her God-given purposes to help girls to find their identities and reach their full potential with balance. In addition, she has been called to be a voice by the leading of the Holy Spirit to the college girl and their college and campus life journey. LaToya believes that college and campus living is tempting and can be a season of highlighted sin, distractions and diversions. God has strategically placed LaToya Ausley in campus ministry in a unique way. Her prophetic voice can be heard in her books written with creativity and life lessons to minister to the needs of young ladies on college campuses, especially during the transition of high school to college. A transition that begins the journey into adulthood. Decision making and problem solving with real and raw themes are the styles of her literature. The College life was her place of safety, discovery of identity, a re-introduction to the LaToya that she had lost and the place where she met her husband. The fairy tale story of the basketball player marrying his cheerleader girlfriend is a reality for her! LaToya was born and raised in the Englewood neighborhood of Chicago. Professionally, she served in university administration within the Student Affairs department for 5 years. She is a scholar and quite the academic competitor with a history of academic excellence. LaToya graduated valedictorian of her eighth grade and high school class. She appeared on Chicago’s Know Your Heritage, a televised academic competition for high school students. She also was awarded the Chicago Scholars award and scholarship along with other scholarships to assist her on her collegiate journey. LaToya Ausley graduated from Saint Xavier University with a B.A in 2005. She majored in Psychology with a concentration in Clinical Counseling. She went on to study Educational Administration with a concentration in Higher Education Administration at Governors State University. LaToya graduated with her Masters degree while maintaining a 4.0 grade point average throughout the program. There’s no reason to stop now when you love learning and “A’s” are rewarding! Right? Mrs. Ausley took a big leap and began her Doctoral studies at Benedictine University in the area of Higher Education Administration and Social Change. In her spare time, she studies Cognitive Science and its emphasis on how the brain processes learning and memory. “I absolutely love the brain!” Being Preppy and wearing something pink are her trends! She’s a scholar with a designer’s mind! LaToya is a pioneer, loves creating and providing attractive ministries for the spiritual growth and development of teens and young adult women. She founded Eta Gamma Zeta Christian Sorority during her undergraduate studies to encourage young ladies to live disciplined lifestyles as Christians and to have accountability and relate ability. Years later, she launched Spiritual Supermodels Ministries. An educational ministry to assist young women in discovering their gifts, talents and abilities spiritually and naturally. Let’s talk fashion! LaToya created Preppy Gyrl&Co. in 2008 out of a need for a discontinued lipgloss. Yes, she loves lipgloss! She opened a lipgloss boutique in the Beverly area of Chicago where she custom designed lipgloss for clients, designed her own apparel and accessories line and designed the abstract canvas artwork on the pink and white walls. LaToya and Preppy Gyrl & Co. were featured on WGN channel 9’s Chicago’s Best show for the boutique’s class and uniqueness. She was the first African American woman to introduce custom lip gloss and makeup to the African American communities of Chicago. The media features and celebrity drop- ins were highlighting her success! On the road to becoming a college professor, there was a diversion to success and LaToya found success! LaToya N. Ausley, the author of Preppy Gyrl Country Club (The College Novel series) was revealed! Book 1 of the College Dorm Diaries series made its debut in March 2017! The series highlights the lives of 4 smart and pretty church girls from the ghetto as they embark on college life and transition into adulthood. The novels are thought provoking and enlightening for the African American Christian girl in college or college-bound. Preppy Gyrl Country Club is infused with every area of author, LaToya N. Ausley’s passion and gift integrated with several categories of Student Development Theory. LaToya N. Ausley is the Student Affairs professional with a creative pen and a passion for fashion, learning, college life and the success of teen girls both spiritually and naturally! If she’s not writing her next novel, you can find LaToya providing college major counseling to a young lady, advising on learning and study strategies or administering her Ausley College Prep Assessment (ACPA). The assessment was created by her in 2016 and was designed to assess a student’s college readiness socially, spiritually and emotionally. Mrs. Ausley also has written books on How to Study, Plan and Prepare for College along with Christian Living for the College Girl. LaToya N. Ausley finds great joy in helping girls grow and develop as students and productive citizens in the world today.